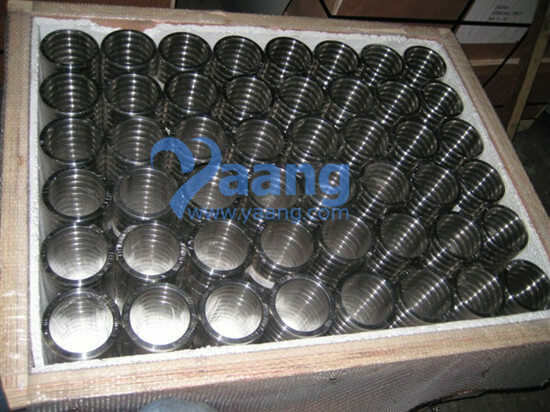 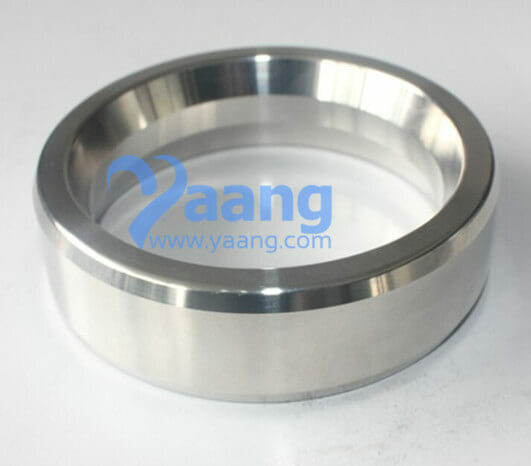 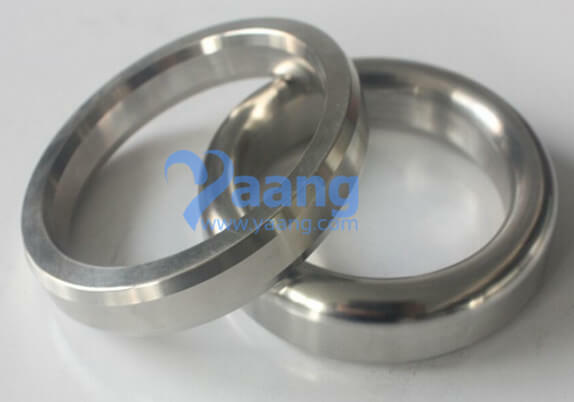 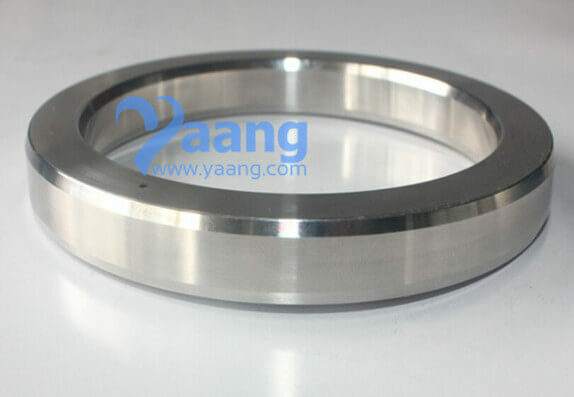 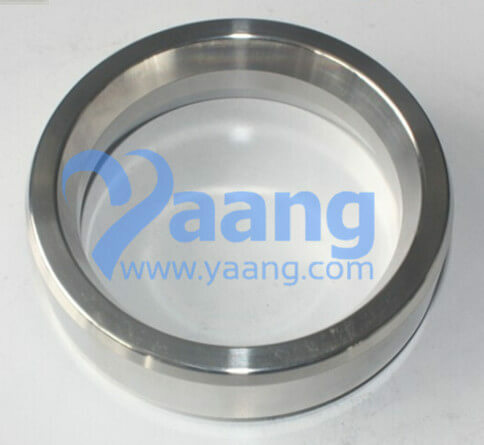 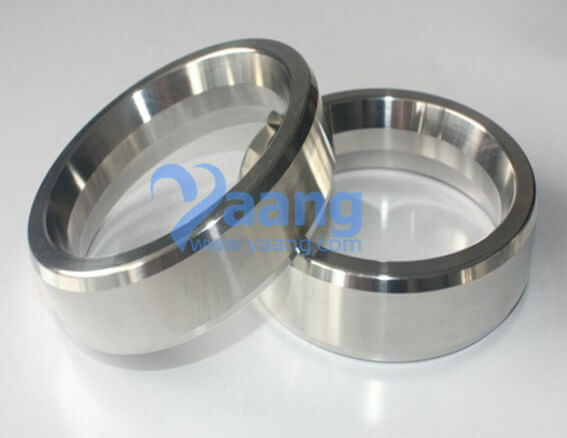 Standard oval type metal ring joint gasket is applied to flange with standard fillister. 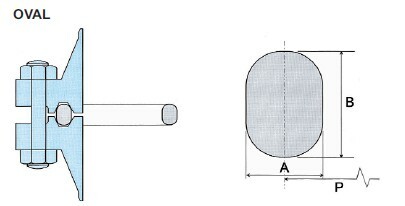 both types are interchangeable on modern octagonal type grooved flanges. 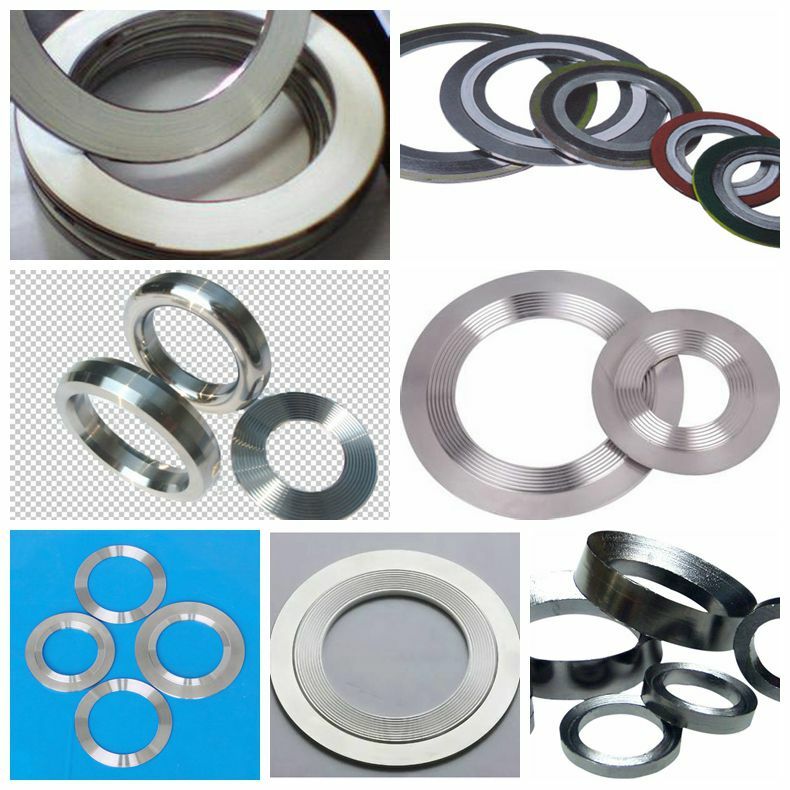 in such industries as petroleum, chemical engineering, metallurgy, electricity, shipping and machinery. 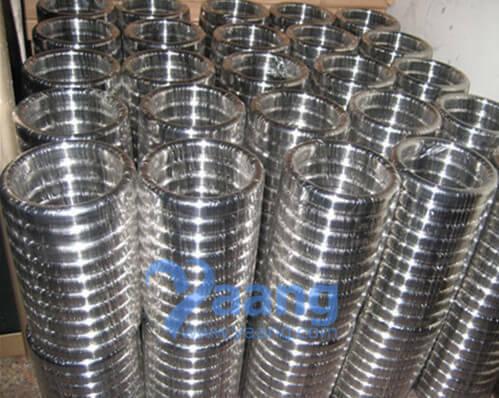 ASME B16.5, BS1560, ASME B16.47, BS EN1092, DIN, JIS and NF.